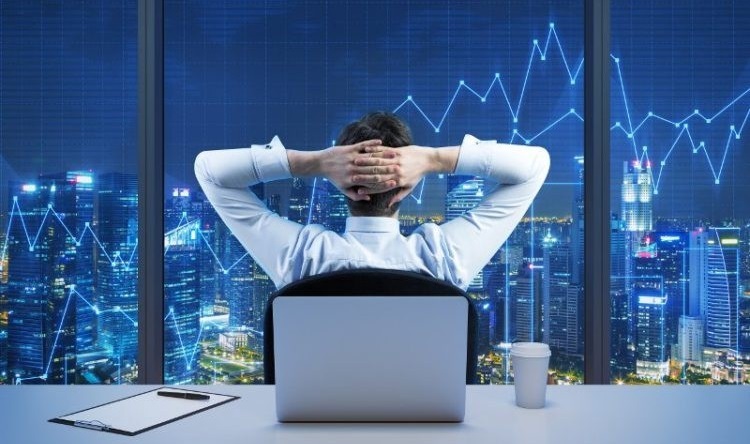 Professional tools to automate your crypto trading strategy. 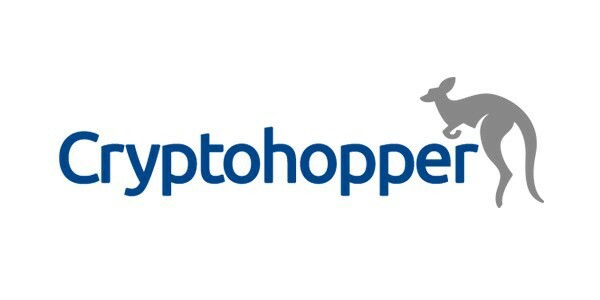 This guide highlights the benefits and shows you how to get started with the most popular crypto trading tools. 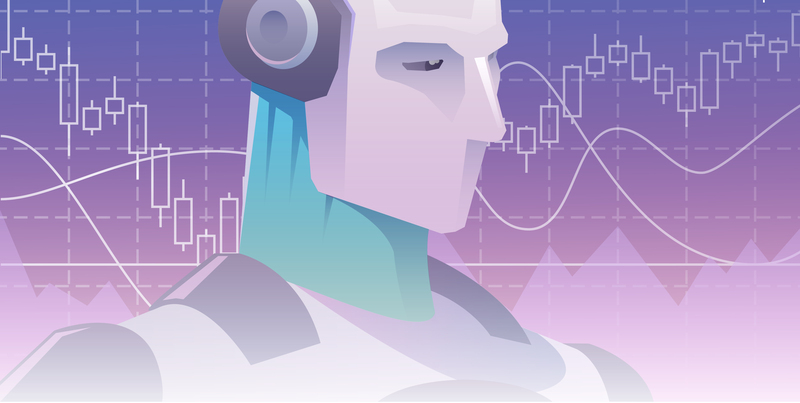 Crypto trading bots are tools used by traders to take the fear and emotion out of their trading. Want to make money in your sleep? 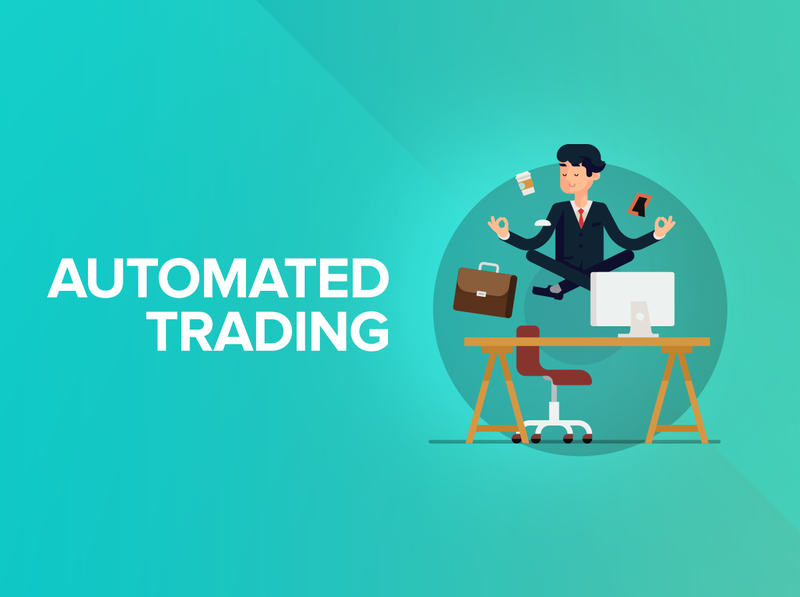 Automated trading may be the perfect fit for you.